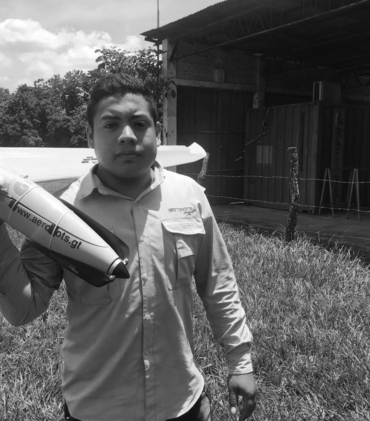 CEO and Co-founder of Aerobots, S.A.
B.S. in Mechanical Engineering of the University of Penn State and MBA of the INCAE, Nicaragua. 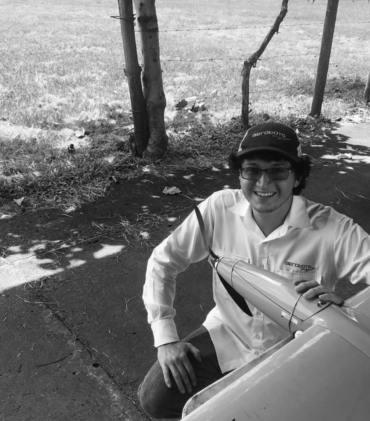 Jorge is the CEO and Co-founder of Aerobots, S.A., leader company in the operation of autonomous aircraft in Central America. 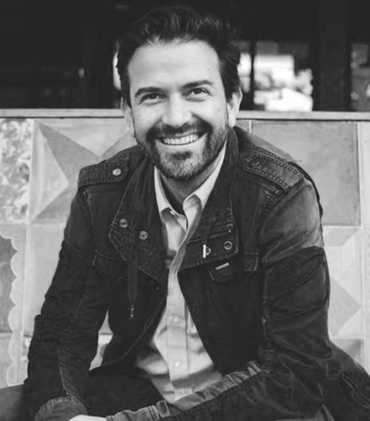 He is an enthusiastic person who enjoys learning about aviation, agriculture and programming. M.Sc. in Geoinformation and Earth Observation for Environmental Modelling and Management of the Erasmus Mundus Program of the EU. 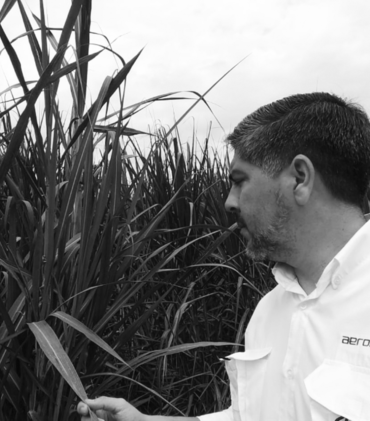 Agronomic engineer specialized in remote sensing and precision agriculture. Responsible of the commercial strategies for agriculture and technology transfer. Agronomic engineer in Natural Renewable Resources at the Universidad de San Carlos de Guatemala, specialist in Geographic Information Systems. Responsible of processing and analyzing information from remote sensing applied to agriculture. Computer science engineer with special interest and experience in data analysis. Responsible of the development and implementation of IT solutions to internal and external needs of Aerobots. 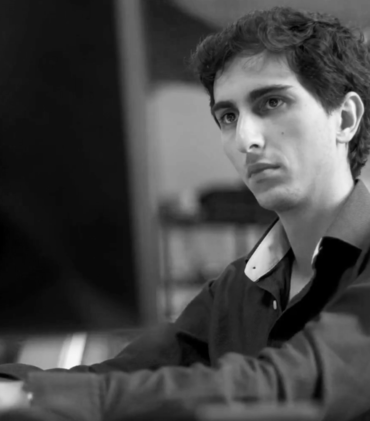 He is also responsible of lead and develop software products and projects for the company. 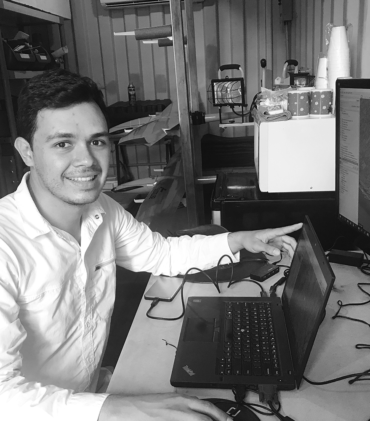 Mechatronic engineer at the Universidad del Valle de Guatemala. Currently studying a mater’s degree in Project Management. 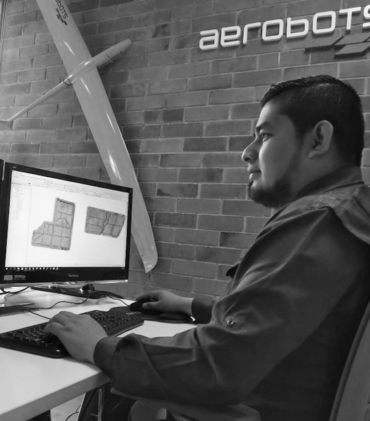 Responsible of the operations department, directing projects for improvement and redesign the operation for the different products and services that Aerobots has. Graduated in Mechatronic Engineering at the Universidad del Valle de Guatemala, specialist in the design and implementations of components for flight. Operator of autonomous aircraft and responsible for the research of new flight technologies for aircraft. Electronic technician. Junior flight operator. Responsible for the assembly, preparation and maintenance of aircraft. Esteiber is also responsible for the implementation and production of equipment for different company solutions such as fire detection radars, automatic irrigation pilots, etc.